Thomas Partey is keen on securing a summer switch to Manchester United. 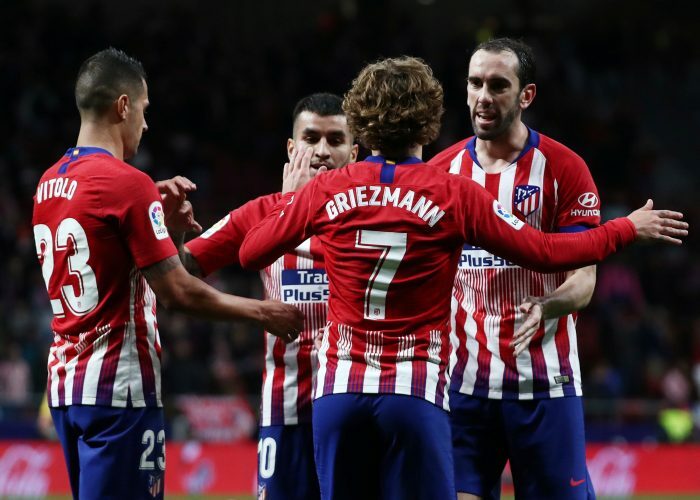 The Atletico Madrid midfielder hasn’t seen a lot of regular game-time come his way this season, due to which he is said to be reconsidering his future at the Spanish capital. The Ghana international was linked with a move to the Premier League only last week, with Spanish newspaper AS dubbing Arsenal and Manchester City as interested parties. Further, Marca also reported that multiple English clubs had established contact with the player, who is supposedly available for a fee of €50 million. Now, new reports emerging from Partey’s homeland indicate that Manchester United have also joined the race to secure his services. Further, the 25-year-old himself is believed to be keen on moving to the Theatre of Dreams, especially with Ole Gunnar Solskjaer on the lookout for midfield reinforcements.